Released in 1986. LP (Jazz Cats 6985012). 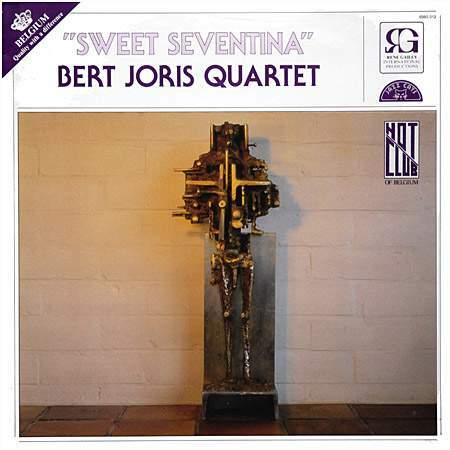 The first album of Bert Joris as a leader. See also the photo galleries of the Bert Joris Quartet.